51 SPEEDSHOP is a collective of industry leading bike fitters, performance analysts, and athletes. We have a combined 20+ years of fitting, teaching, coaching and generally helping people be better on their bicycle. When you work with something every day, as we do with bikes and their components, you start to figure out what works and what does not. From the perspective of the athlete, as well as the mechanic and the fitter. Our Speed Theorem line of products are the cumulative understanding of what we believe to be the very best performing line of bicycle components on the planet. Comfort, power and aerodynamics is what we strive for when fitting athletes to their bikes. These principles are also what we design around in our products. Invisible to the wind, seamless with the athlete and bulletproof strong when you need them to perform. As a Carmel chiropractor, we take pride in offering the most complete chiropractic resources in our area. In fact, our willingness to volunteer information and explain every chiropractic procedure in advance is often mentioned by our delighted patients. 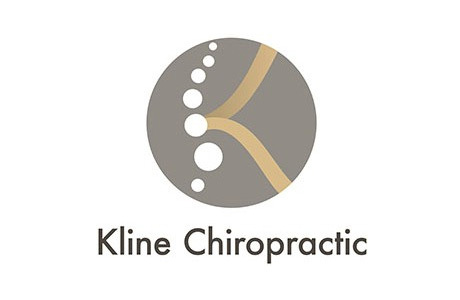 If you are looking for state of the art chiropractic care to restore balance and alignment without forceful manipulation, then you have found the right place. Our approach is tailored to help you regain and/or maintain a lifetime of health. 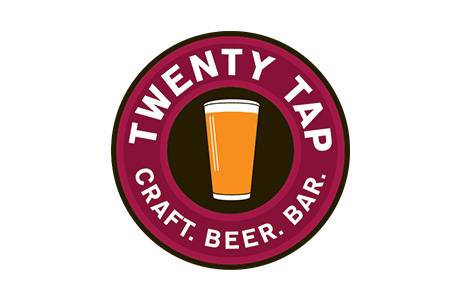 Thirty-eight local and regional craft beers on tap plus locally sourced burgers, vegetarian options and bar snacks. At 54th and College in Indianapolis. Since 1997 TrueSport.com has provided the North American cycling community an on-line resource for race information on all levels. 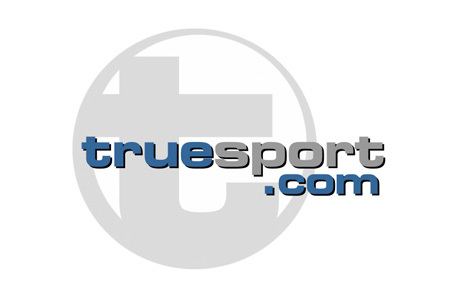 TrueSport.com has become the trusted source for up-to-date cycling information that is simple and easy to use. We Like to Keep it Simple – TrueSport.com’s primary focus is to provide an online resource that focuses primarily on competitive cycling at the local level. Our business model allows us to effectively cater to the specific needs of our customers. We feel this unique approach has enabled us to create our own niche in the market of internet-based cycling media. The LOFT is Where We Train. Each day presents the opportunity to move forward. And with the fall season knocking at winter’s door, Indianapolis athletes have important choices. For more than two years, team members from Butler University, Purdue University, Phoenix Fitness and Training, and others have made The LOFT their home base for winter training. The LOFT is conveniently located in the heart of Broad Ripple in Indianapolis at 6201 Winthrop Ave. Come join us for a class and kick off your winter training season! Sapper & Bates offers a variety of business, tax, and consulting services, including financial accounting, taxation, full service payroll, banking relations, computer and systems development, and business analysis and planning.